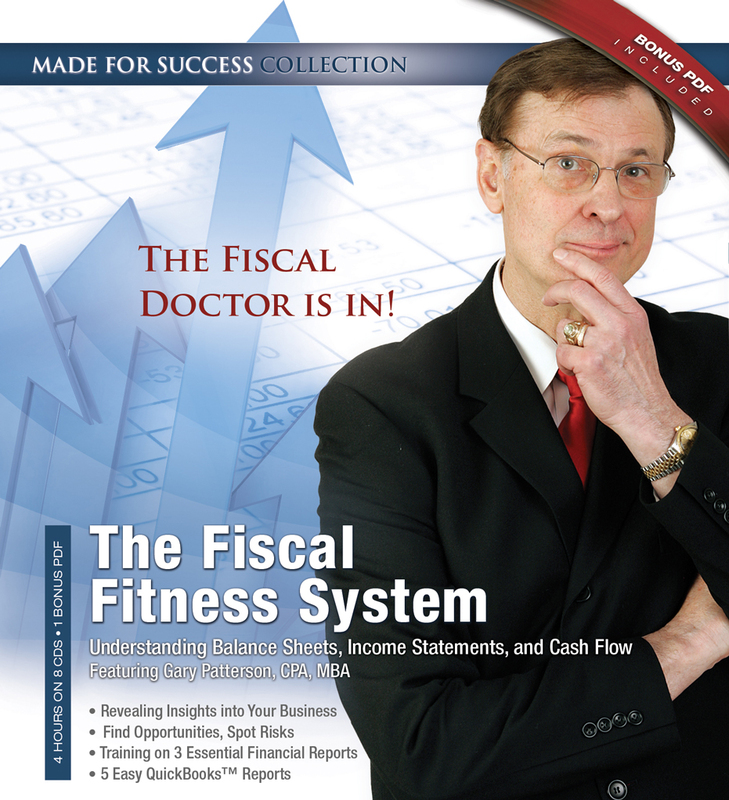 How fiscally fit are you? 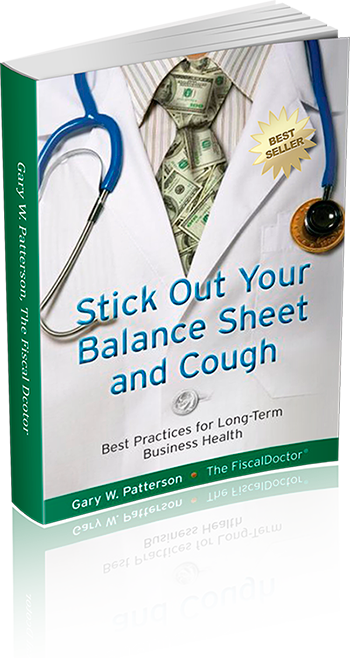 FiscalDoctor™ works with CEOs, board members, executive teams, and private equity investors and owners to achieve fiscal health. 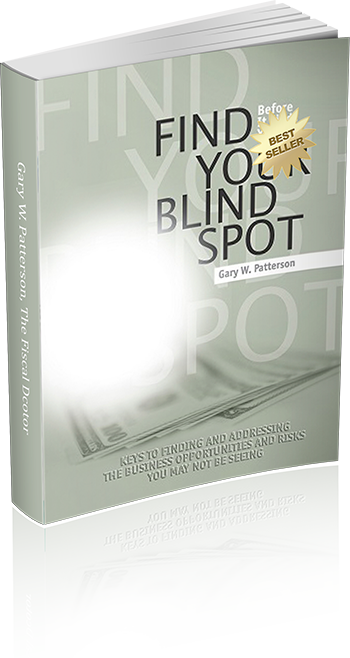 From a quick financial assessment to a comprehensive financial management review, we help to heal what ails you, putting you on the path to growth and greater profitability. Take our quick test to see how “fit” your company is.